Facebook co-founder and CEO Mark Zuckerberg’s goal of connecting the world just hit a serious setback in India. Reuters reported that the country put net neutrality rules into effect Monday that would seem to spell the end for the Free Basics offerings from Internet.org in India. According to Reuters, Internet-service providers in India are now prohibited from charging different prices for access to different parts of the Web, which is exactly what Free Basics does—providing free access to a selection of Internet services, along with Facebook and its Messenger application. Essentially everything on the Internet is agnostic in the sense that it cannot be priced differently. While disappointed with the outcome, we will continue our efforts to eliminate barriers and give the unconnected an easier path to the Internet and the opportunities it brings. We know that when people have access to the Internet, they also get access to jobs, education, healthcare and communication. We know that for every 10 people connected to the Internet, roughly one is lifted out of poverty. We know that for India to make progress, more than 1 billion people need to be connected to the Internet. Over the past year, Facebook has worked with mobile operators, application developers and civil society to overcome these barriers in India and more than 30 other countries. We launched Free Basics, a set of basic Internet services for things like education, healthcare, jobs and communication that people can use without paying for data. UPDATED: Zuckerberg responded to Monday’s news with a Facebook post, embedded below. Readers: Will Internet.org be able to salvage Free Basics in India? 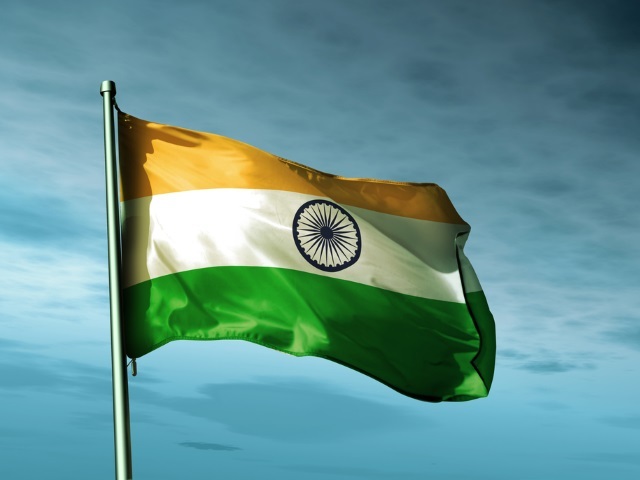 Image of Indian flag courtesy of Shutterstock.